Amazing new mascara alert! 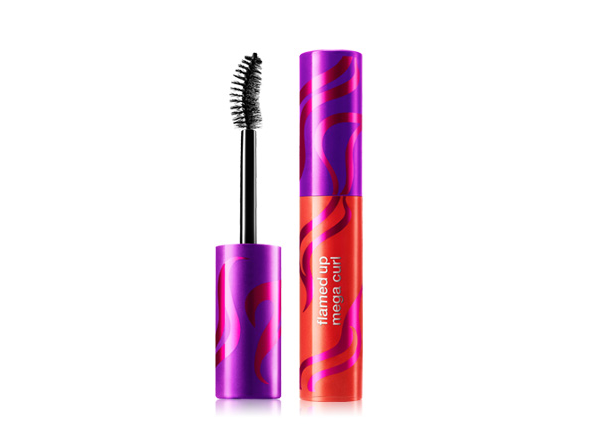 After my lackluster experience with sister mascara Flamed Out, I was hesitant about trying out Cover Girl Flamed Up Mega Curl Mascara. But I'm glad I got over it because this one delivers the goods. The curvature of the banana-shaped brush is perfect for angling and getting at every single lash—even the tiny ones—without getting any mascara on my eyelids. And you know, for Asian eyes and short lashes, that's a pretty big deal. Flamed Up gives my lashes enough lift, curl, and length to fake doe-eyed wakefulness on early mornings. Add to that Cover Girl's smudge-proof but easy-to-remove formula, and a price tag under $10 at drugstores, and this one is a winner. had a similar experience with Famed Out (the results were just meh) but I love testing new mascaras. Adding this to my list of new products to try! I think you'll like Flamed Up.